Vancouver Real Estate Market is always moving. Understand the trends and how it may effect you. 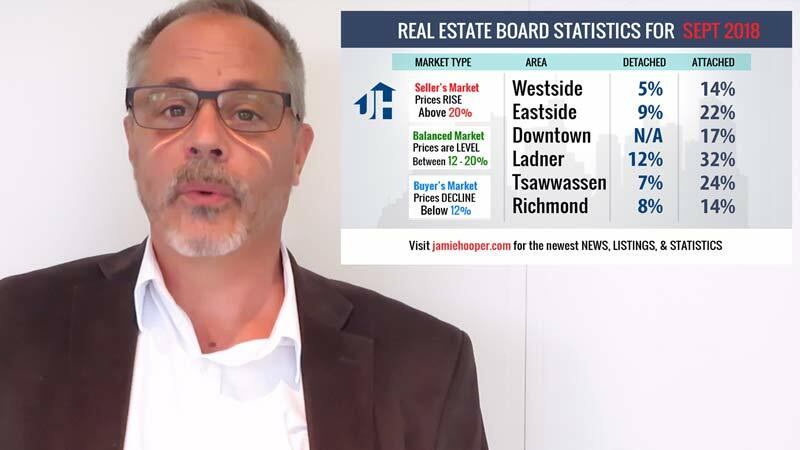 Learn from one of the top Vancouver Realtors. 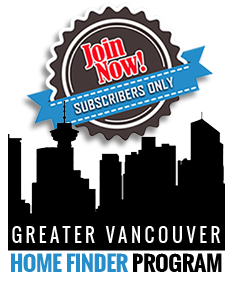 Click Here if you would you like to get the Vancouver Real Estate Statistics emailed to you every month? All data sourced from SnapStats Publishing. I’m Jamie Hooper with Re/Max Crest, hopefully that has given you a little insight into why Open Houses are not necessary to get your property sold and if you have any other questions about real estate feel free to email or contact me by phone. Be the first to know about Real Estate opportunities in the areas of your choice.